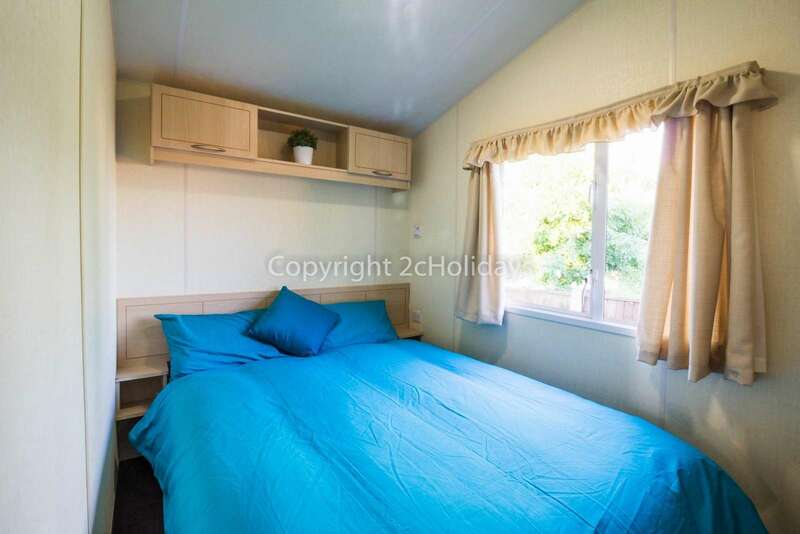 70702 Cherry, 3 Bed, 8 Berth with Blow air heating. Ruby rated. 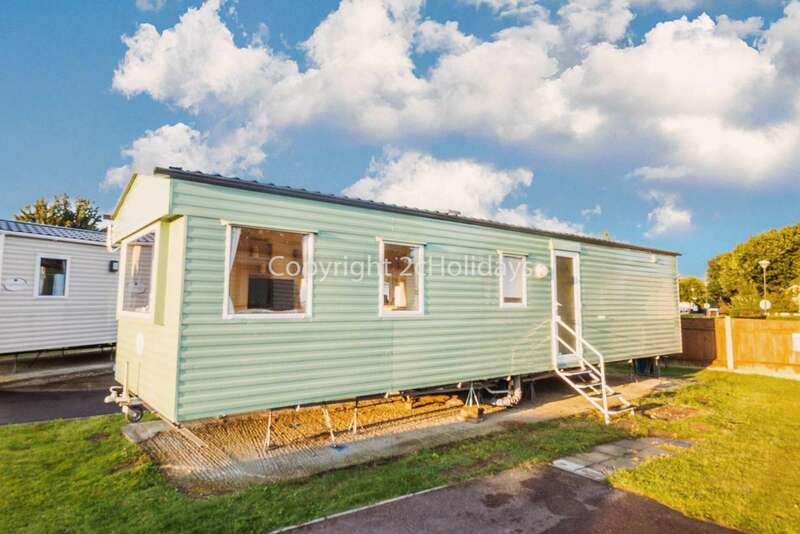 Lovely homely, and comfortable mobile home with blow air heating. Ruby rated. Entry into hallway leading to open plan kitchen and lounge/diner. 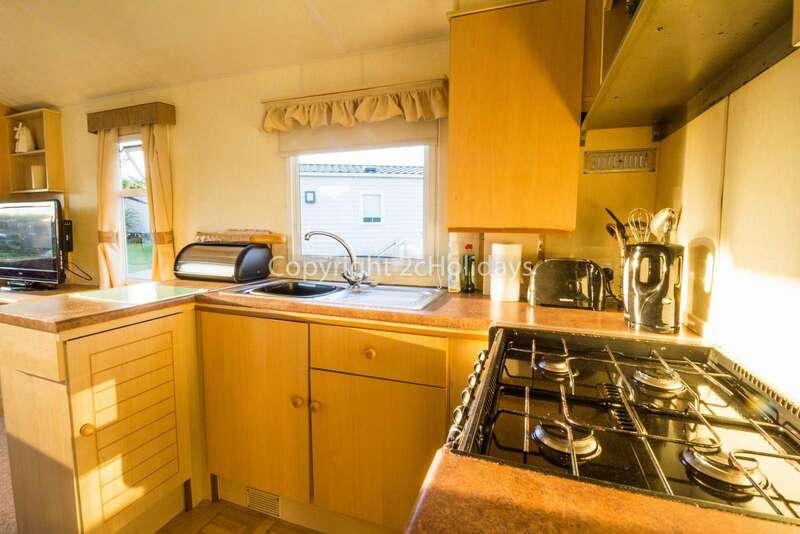 Kitchen with full sized oven/hob, 3/4 sized fridge/freezer, iron and ironing board. 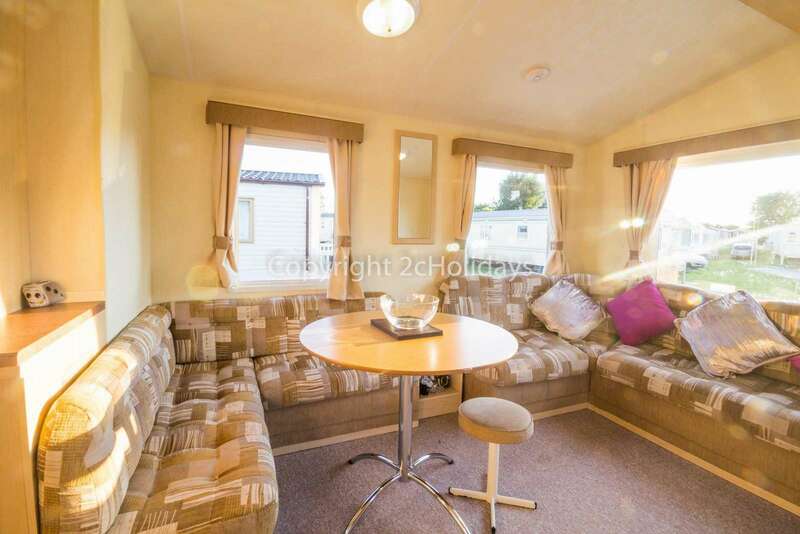 Lounge with TV/DVD and Freeview, gas fire, selection of DVD's and games/puzzles, double sofa bed and dining area. 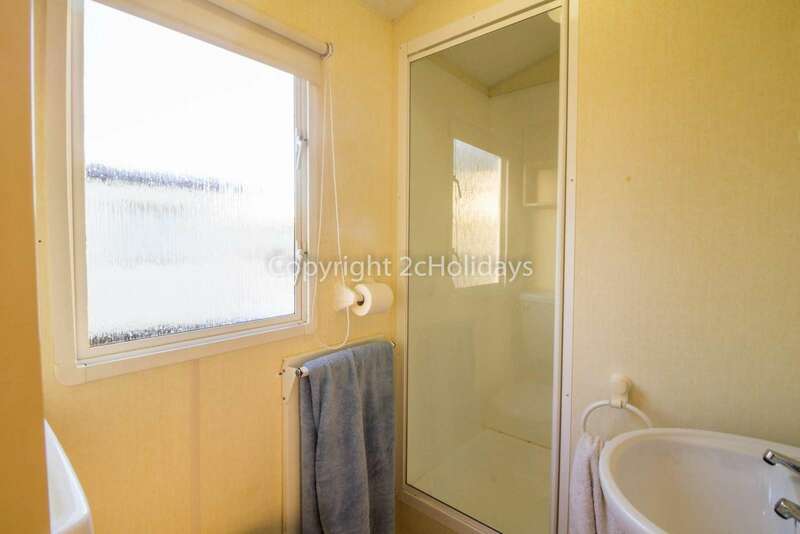 Family shower room with toilet, wash basin and heated towel rail. 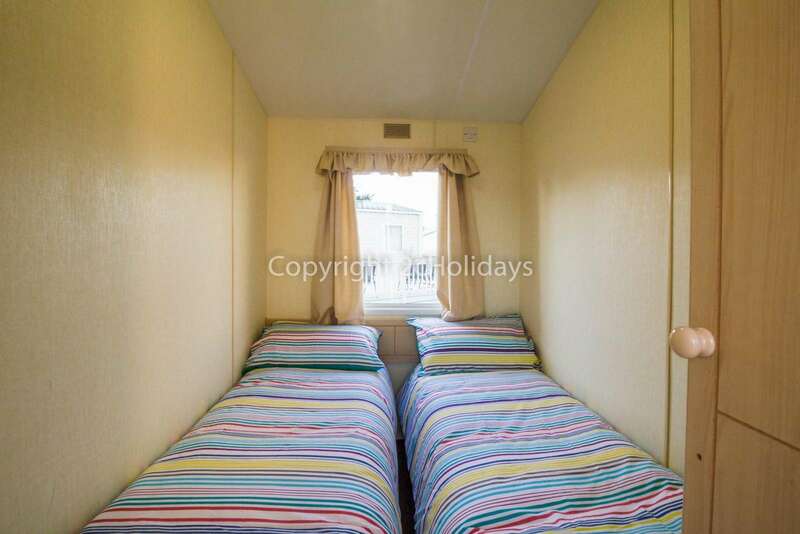 Bedroom 1 - Twin with single beds, USB sockets, wardrobe and blow air heating. 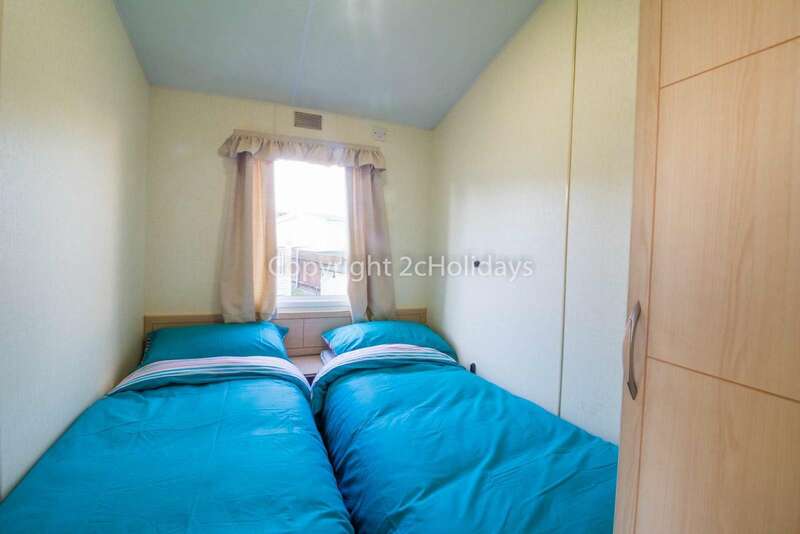 Bedroom 2 - Twin with single beds, USB sockets, wardrobe and blow air heating. 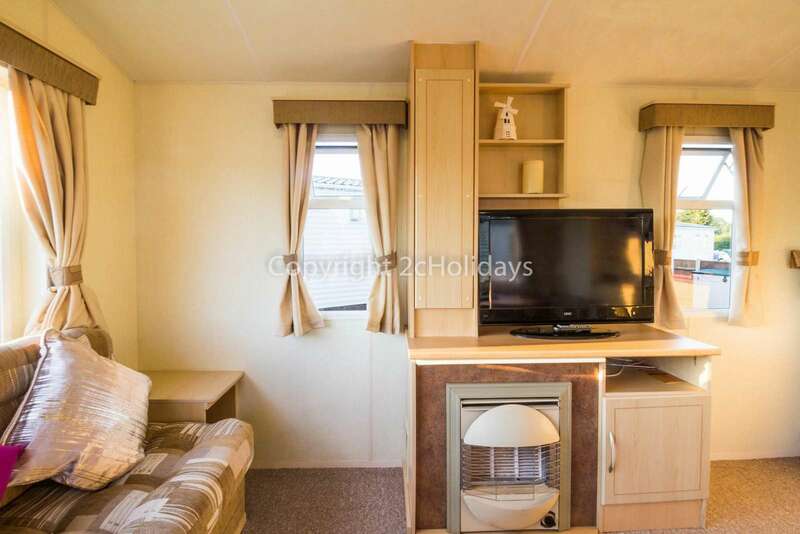 Bedroom 3 - Master with double bed, USB sockets, over bed storage, wardrobe and hair dryer. Extras include - 2 bed guards, deck chairs for outdoor use. 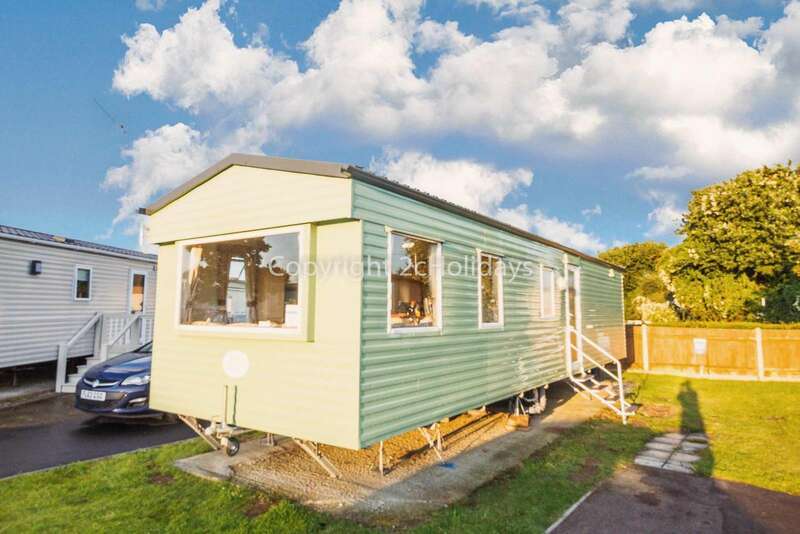 We had a great week at Cherry Tree Caravan park. Check in and check out were easy using the key press on the side of the caravan. On site facilities were great (indoor and outdoor swimming pool, adventure playground and soft play) and kept my two small kids happy. There is also an on site restaurant and shop which were very useful. The site is a 15 minutes drive from Great Yarmouth and we had great days out on the beach. The caravan was clean and cozy and made a good base to come back to at the end of the day. Overall a very good experience. The caravan was quite roomy, we were five adults and we stayed comfortably for two nights. 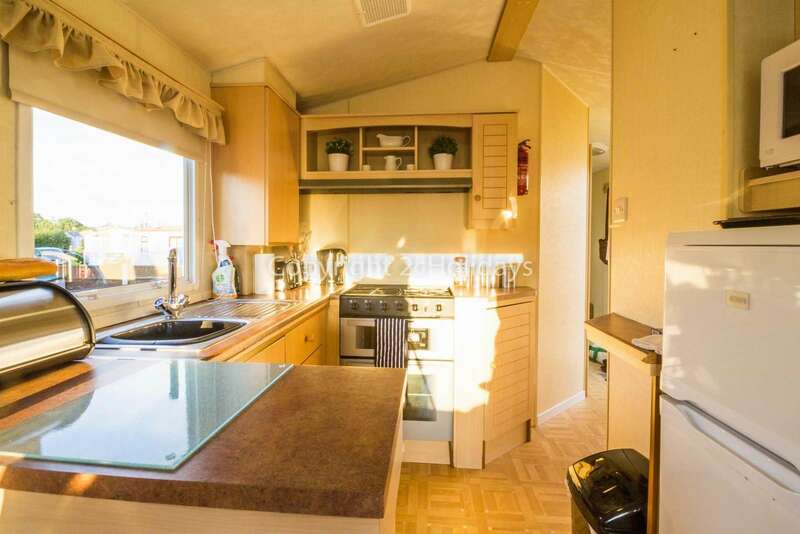 Easy check in and check out, very clean spaces and fully furnished kitchen. Emma and her team were very helpful and would quickly answered to any of our queries. Would recommend.